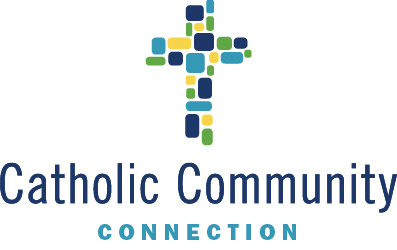 Believing that we are strengthened by strategic collective efforts, Catholic Community Connection is dedicated to enhancing collaboration among Catholic organizations in the Diocese of Cleveland. 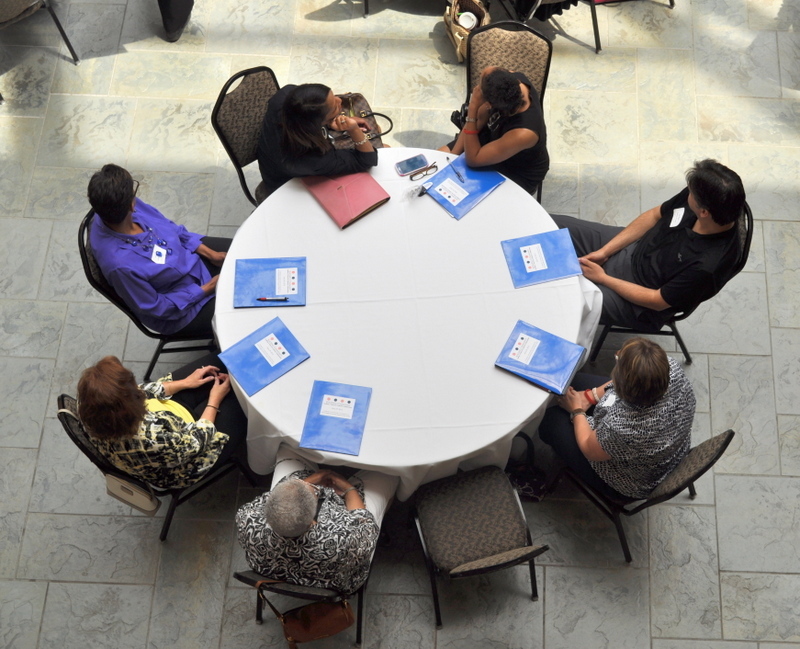 We do so by bringing people to the table, incubating ideas and creating initiatives that serve unmet needs. Inspired by our Gospel values, we will provide leadership to build collaboration to service human needs through the teaching, healing, and caring ministry of Jesus.